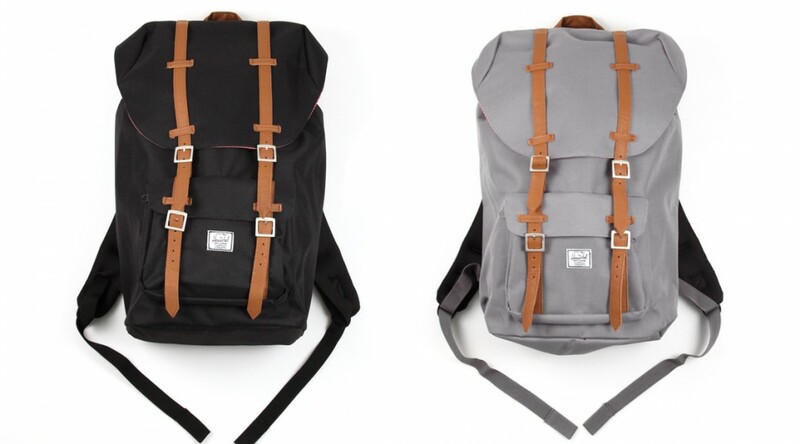 Herschel Little America vs. Little America Mid-Volume | DressCodeClothing.com's Official Blog. Here is a video review breaking down the difference between the original ‘Little America” backpack from Herschel Supply Co. in comparison to the “Mid-Volume” model. Be sure to shop the Little America collection here.